EVERGREENCloud allows you to quickly and easily experience the latest Compunetix “anywhere” video solution based on our EVERGREEN technology. Whatever endpoint you choose, EVERGREENCloud will guarantee the easiest multipoint connectivity and the widest possible interoperability. Its advanced network performance and security allows Compunetix to deliver all the benefits of our innovative video conferencing technology through the cloud. 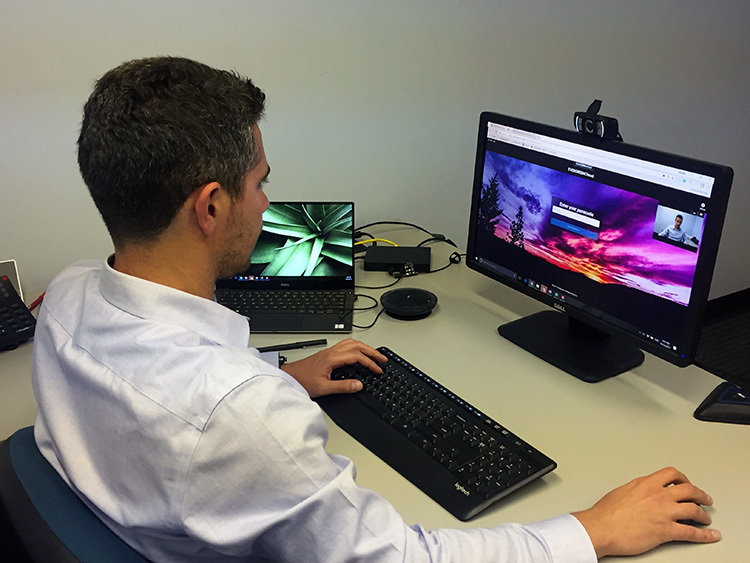 EVERGREENCloud enables easy HD (high definition) video conferencing capabilities from your laptop leveraging browser WebRTC technology with no download required. 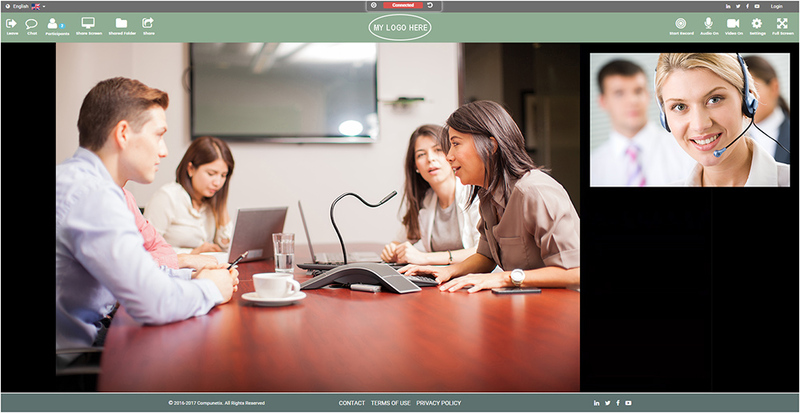 It can run massive video events with thousands of participants and allow PSTN (public switched telephone network) participants to join your video conference. No matter the endpoint, EVERGREENCloud will guarantee the easiest connectivity and the most reliable interoperability. You can try out the vast capabilities of EVERGREENCloud by signing up for a free trial.